I’m a freelance photographer and cameraman. You can check out my work at www.sam-finney.com. I’m passionate about film and photography mainly, but cycling is up there too. 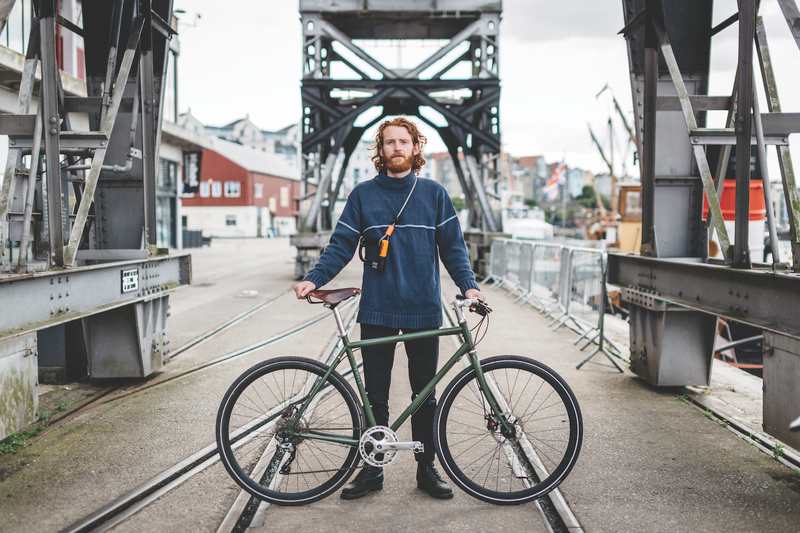 I think that’s one of the appeals of Temple Cycles; not only do they build practical bicycles, but they also have a keen eye for design and visual assets; their photography is always great, and the products they sell are extremely photogenic. I’ve been cycling for approximately 21 of my 26 years alive. 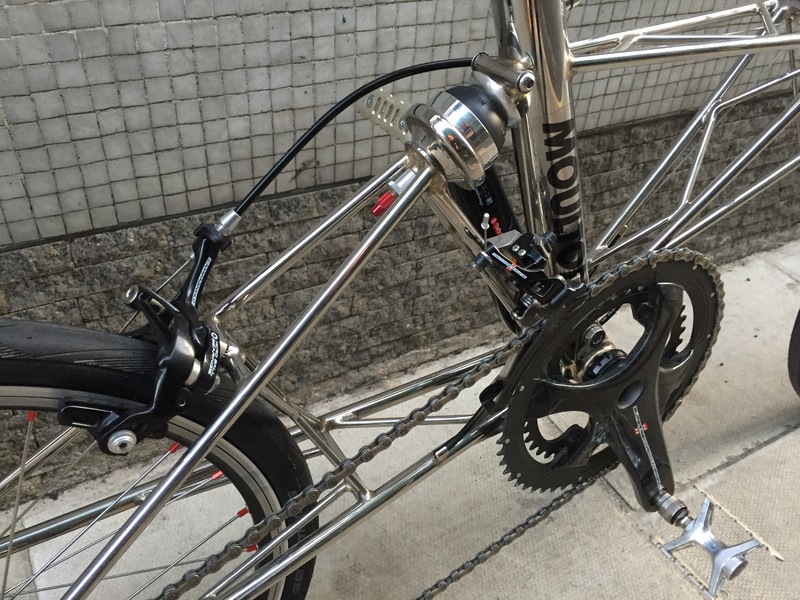 A custom Temple Cycles, built by Matt, and utilising some specialist components from various sources. You won’t see another one like it, which is nice. 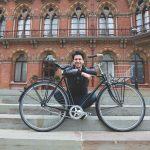 It’s a bit of a cliché, but cycling truly does give you a sense of freedom, whether it’s on a daily commute or a pleasure cruise. You also get to see parts of the world (both hometown or abroad) which you’d never see otherwise. Whenever I leave the house, which is most days. 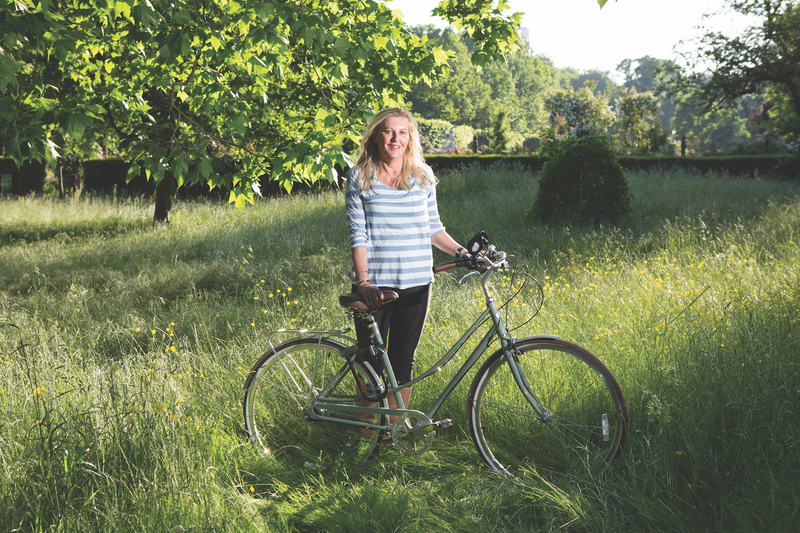 What’s your favourite cycle route or destination? I’ve done a couple of longer tours, one to Berlin and one to Biarritz. The south- west coast of France is excellent for cycling – winding paths through pine forests, alongside glorious beaches. Central Germany was good too – an example of seeing parts of the world you’d never see otherwise, and some strange people. 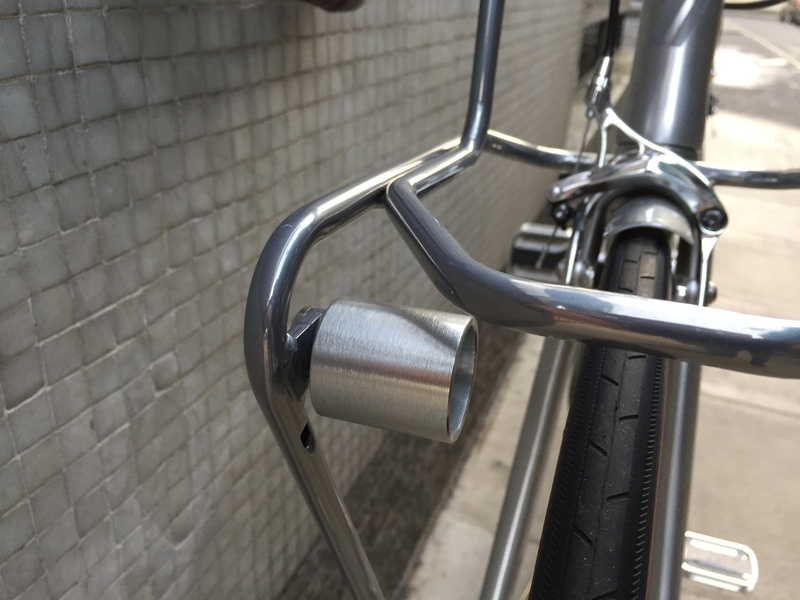 This entry was posted in Velorutionaries on 23rd November 2017 by Damian Sell. I am a VFX supervisor and compositor at The Mill. I mainly work on commercials and music videos, advising agencies and directors from the storyboard stage to air date. I love, and have always loved, anything to do with bikes and helicopters right from an early age. Learning to fly was something I just needed to prove to myself, but cycling is part of my everyday life. Since school age. I was lucky enough to grow up in Jersey when it was lot safer to cycle on the roads, so if I wasn’t cycling to school I was out on my bike with my friends. 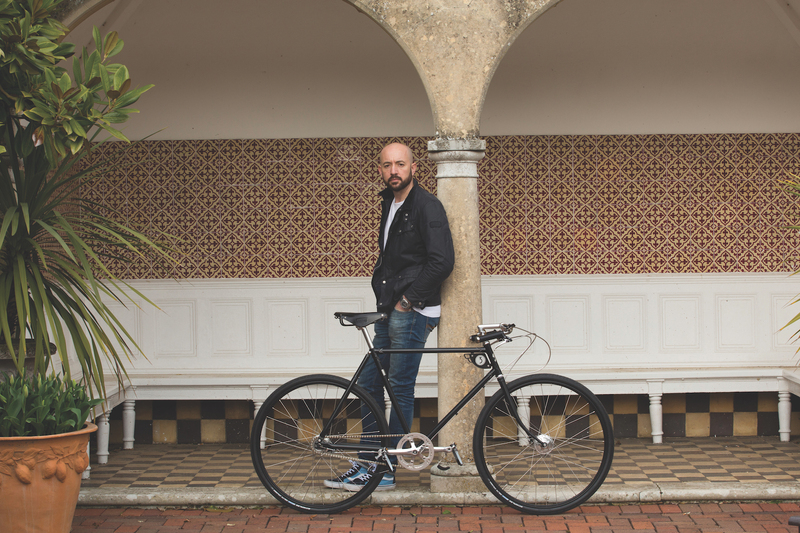 I ride a Black single speed ColourBolt designed and built by the wonderful Jay Pond Jones and his team. 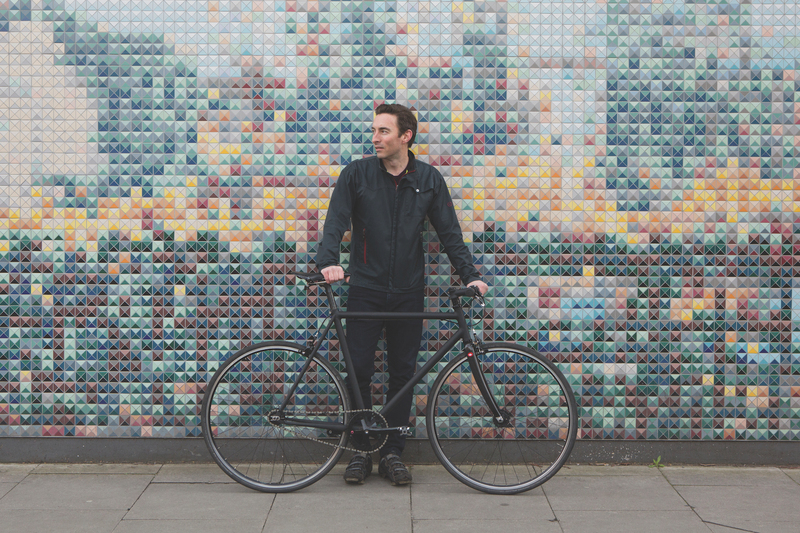 Jay was creative director on an ad I worked on, and during that time we discovered our mutual love of bikes. After a quick visit to see the range of bikes he had already designed it took me about a minute to be convinced to buy one. 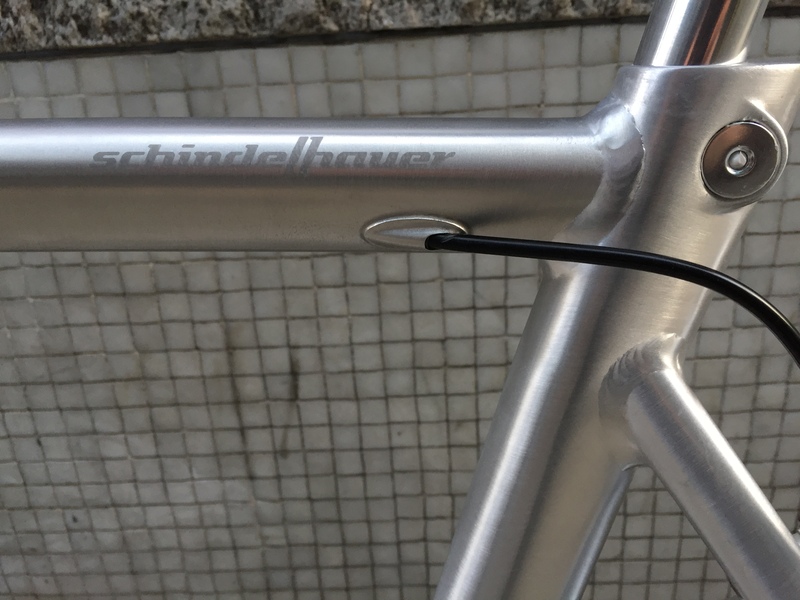 This is a bike you never sell. It’s the only thing that consistently keeps me fit. Most of my job warrants me sitting down for long periods of time, and going to the gym isn’t always an option, but cycling home at the end of a hard day is a great stress reliever: it saves me from the joy of staring at someone’s arm pit on the tube! 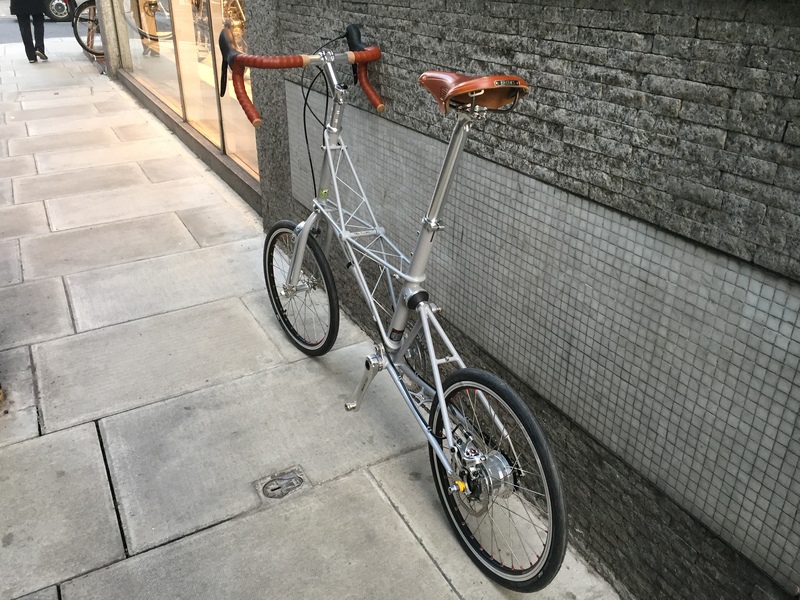 I ride everyday from West London to work and back, and as much as I can at the weekend. I have always encouraged my two boys to cycle, which makes getting the whole family out easier. After a full week on the busy city roads my eldest and I like to get into the country. We’ve enjoyed Burnham beeches and Black Park but are always looking for new places to explore. I work in the wellness and aesthetics industry, managing a business based in central London. I work long hours, so value my free time; I am particularly keen on outdoor sports and really enjoy tennis, walking, swimming and cycling. I used to cycle all the time when I was younger. I had a Raleigh Chopper bike that I rode to school and back. At weekends I would go on long cycling trips with all my friends. Recently I was reintroduced to cycling, by my friend Tracy, whilst away on holiday. 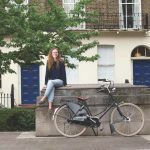 It is only fairly recently that I have taken up cycling again; I encourage everyone who is thinking about cycling to get out there, and give it a go. 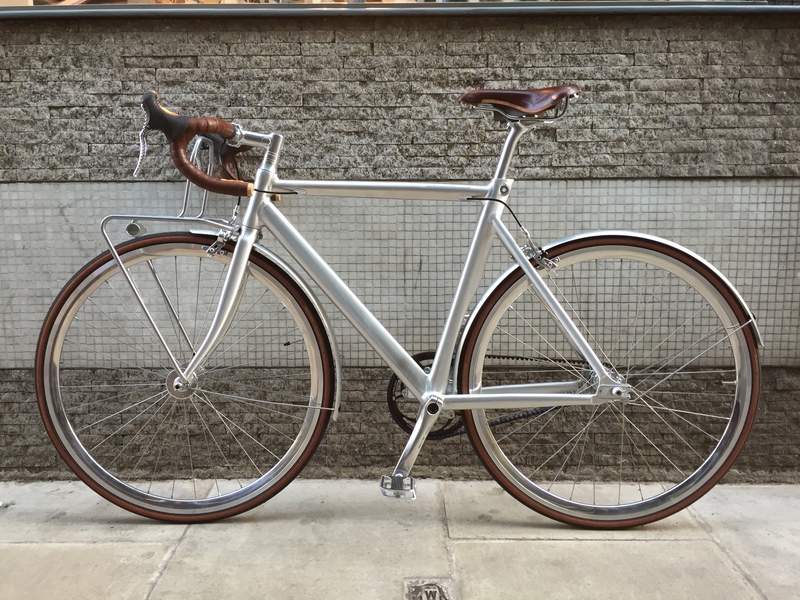 I bought a lightweight Electra Loft bicycle from Velorution, Marylebone. 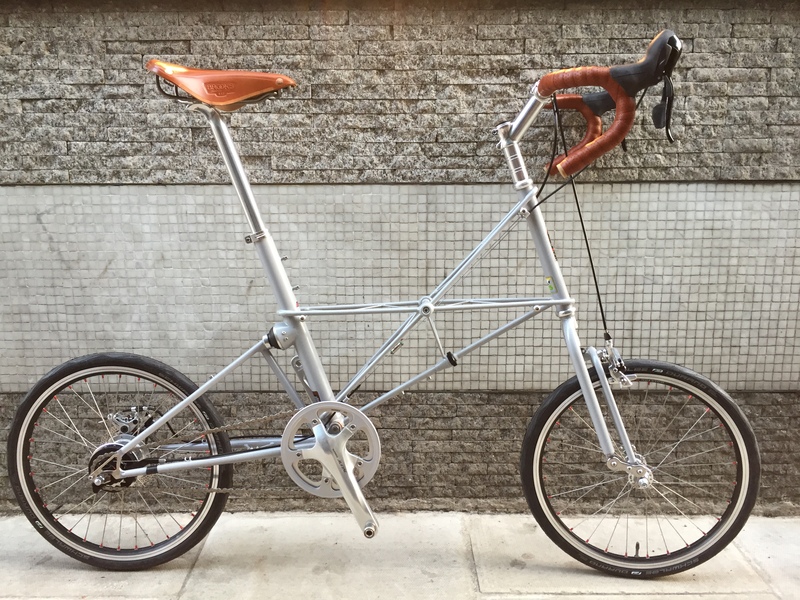 It comes with 7 gears, and is fitted with a rack and mudguards ready to go. 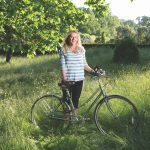 My work life is quite stressful, so I love the freedom of cycling, it’s a wonderful way to clear my head and escape from the office, taking in the sights and sounds of your surroundings. I find it very exhilarating. I try to cycle as much as possible since purchasing my new bike. 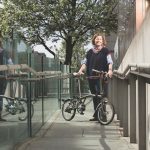 I cycle to work and back a few days a week, and then go for a longer bike ride at weekends, around Hyde Park, Battersea Park and down the river. The Lake District, which is beautiful. You are spoilt for choice, there are so many country lanes and cycleways, all with fantastic views along the way. I am a university lecturer of Food and Public Health at Westminster University. I’m feeling a bit stressed I resort to old favourites, especially Lord Peter Wimsey, even though he doesn’t ride a bicycle, but drives a Bentley called Mrs Merdle. My favourite bicycle book is Third Policeman by Flan O’Brian. If his mollycule theory is right, then I am part bicycle. 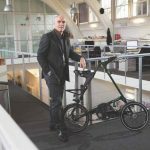 my Brompton: it comes with me on the train and ferry. I swim here, in the sea, and it is gorgeous. Cycling to Freshwater Bay for a swim is one of my favourite things. In a moment of madness I have signed up to swim the Solent for Charity - the Brompton won’t be coming with me. Pretty much all my life. Since I got my funny little bike with stabiliser wheels when I was about four I have never stopped. Well I have quite a few bikes, including a pre First World War Edwardian sit up and beg beautiful ladies bike, and some road bikes. 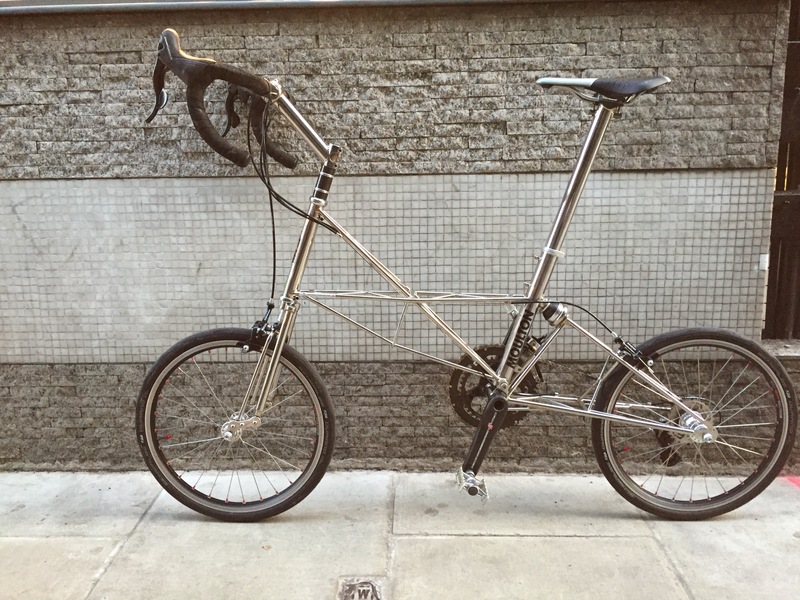 My main bike now is probably the beautiful Brompton that I bought from Velorution. It is perfect and I love it. The freedom, the fun, and being outside even when it is raining. My job is mainly inside, whether in a classroom or in my office hunched over the computer, so at the end of the day I love getting on bike and having a good ride home. Cycling from Yarmouth to Freshwater on the Isle of Wight, down the old railway track by the river Yar. I work in technology, and having spent the past fifteen years starting and scaling software businesses, I decided to start my own Advisory company working with start up and early stage technology companies to help them launch and scale. I spend my week working with some of the most innovative new companies advising them on strategy, and meeting with investors. I also work with a couple of charities that are focused on inspiring the next wave of entrepreneurs by going into schools, colleges and universities to talk about all things business. I am passionate about technology and its role in disrupting existing industries for the good of enterprise and society. 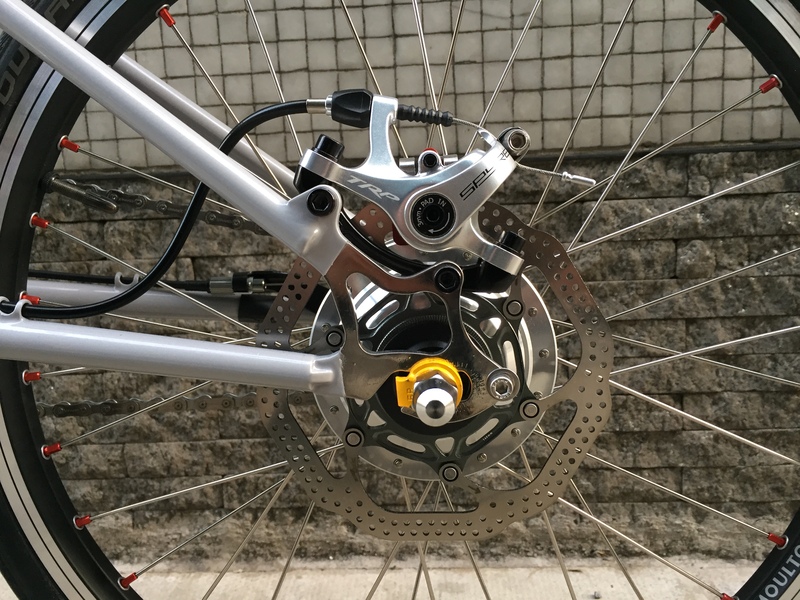 I have been a cyclist since I was able to walk. 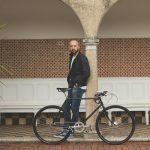 In my teens and twenties I was a very keen mountain biker, however as I’ve got a little older I more typically ride in the country lanes or on towpaths near where I live with my wife and daughter, hunting out new pubs to stop in. 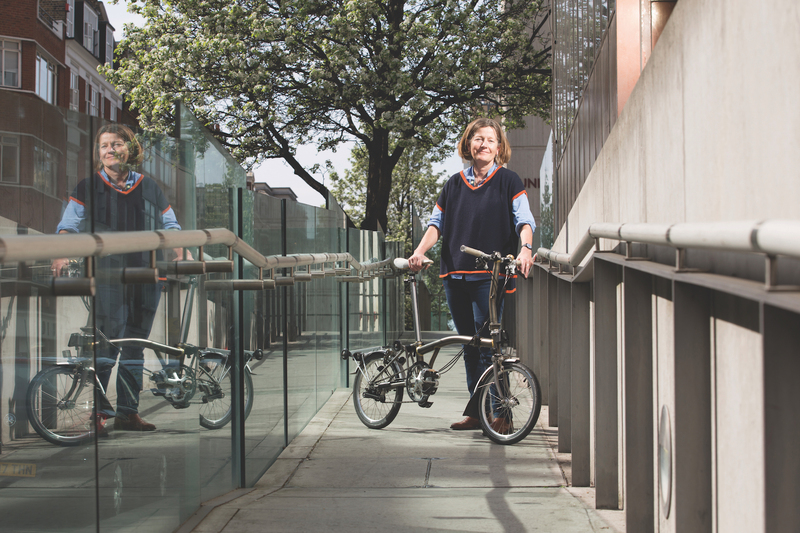 I also use my bike for commuting to and from the station as my work is typically in London. 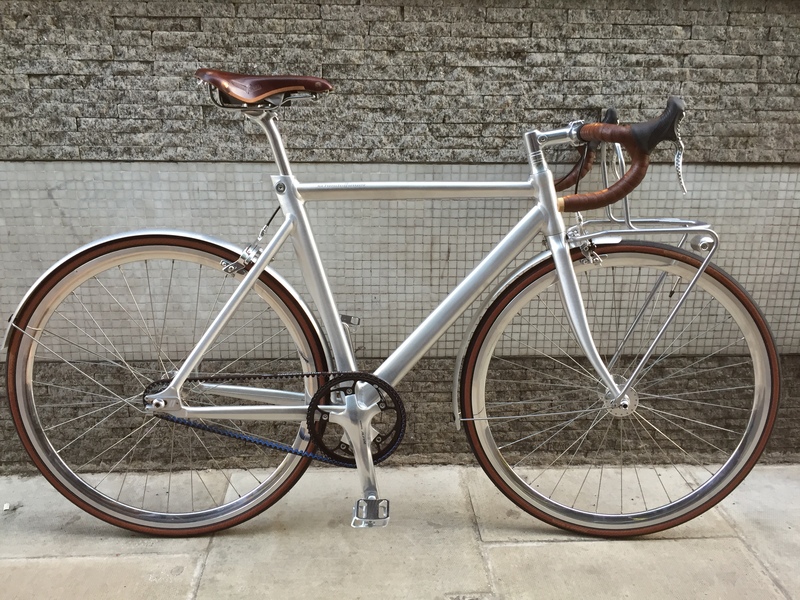 I am the very proud owner of a Pashley Speed 3, which is a limited edition launched to celebrate Pashley’s 90th Anniversary. It’s matt black and is great fun to ride. Cycling is a great way to keep fit whilst doing something that I really enjoy. For me cycling tends to be less about the destination and more about the ride, and what I see on the way. Most days to the station and then longer rides in the evenings and weekends. My favourite cycle route is from my home along the canal to one of the many good pubs in either direction. 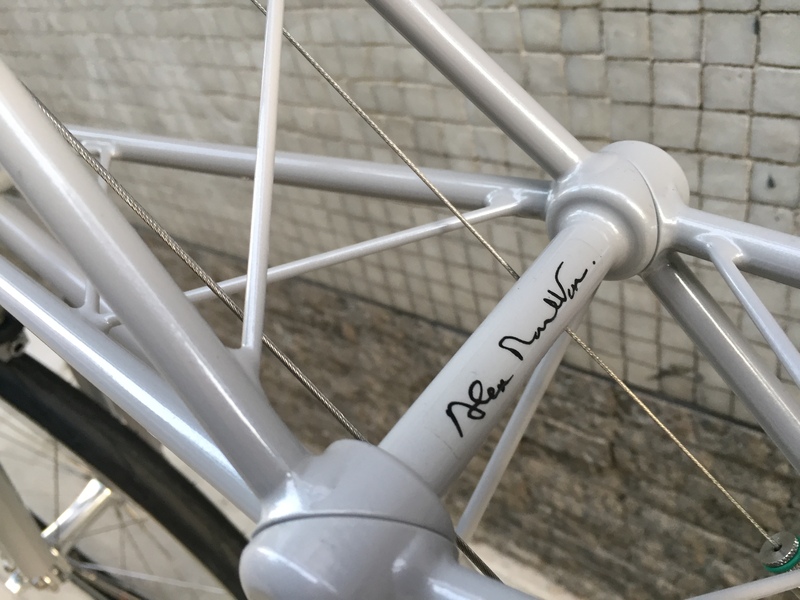 This entry was posted in Velorutionaries on 22nd November 2017 by Damian Sell. I work at BBC Radio 4, working closely with radio production teams from all areas and genres. Scheduling all the variant parts together in a cohesive way is a big task, and I really love being at the centre of the jigsaw puzzle. The Radio 4 schedule is so diverse, it is endlessly fascinating. I’m an avid sound enthusiast and field recordist, and have an absolute passion for sound design. As a sound artist I am always looking for interesting soundscapes, and I am eager to capture atmospheres. I often record my rides, especially my morning commute. 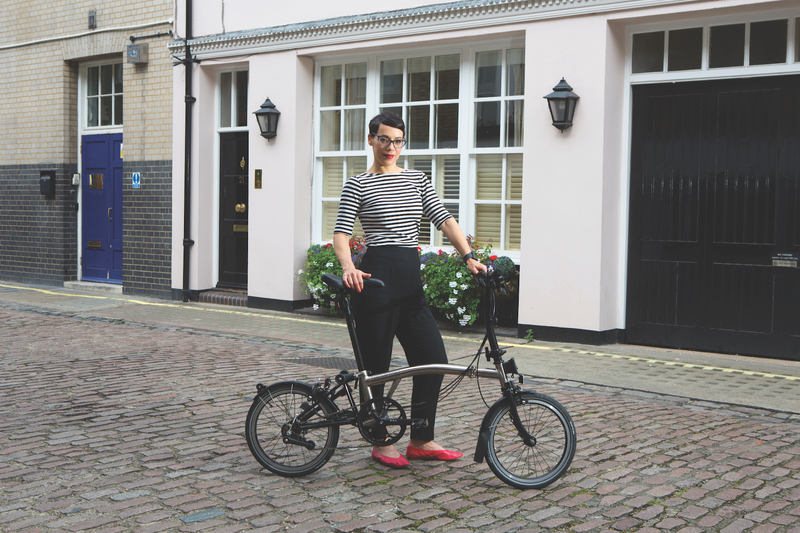 I find the bike’s mechanical rhythm combines perfectly with the varying city soundscape, embracing the array of locations you can ride through, from a gentle canal ride to the madness of the city centre traffic whizzing past you. 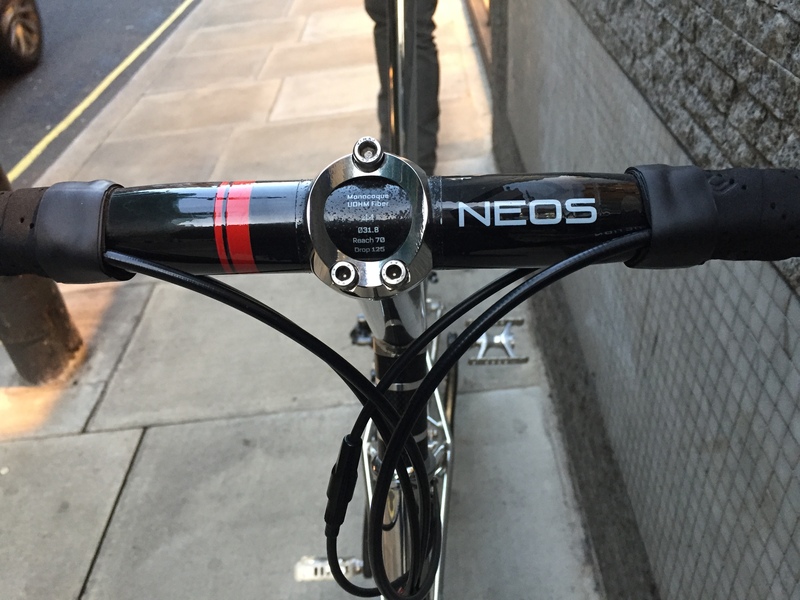 I’ve been cycling to work for a quite few years now, and I absolutely love it. London is an old city with higgledy- piggledy streets, narrow lanes are challenging and the bus lane is also often the cycle lane and the parking lane all at once. In central London cyclists need their wits about them. I plan my cycle route so that I use quieter streets and residential areas. I whizz passed quieter areas with pretty inner city squares, avoiding busy junctions for the most part, until I can get to dedicated cycle lanes. 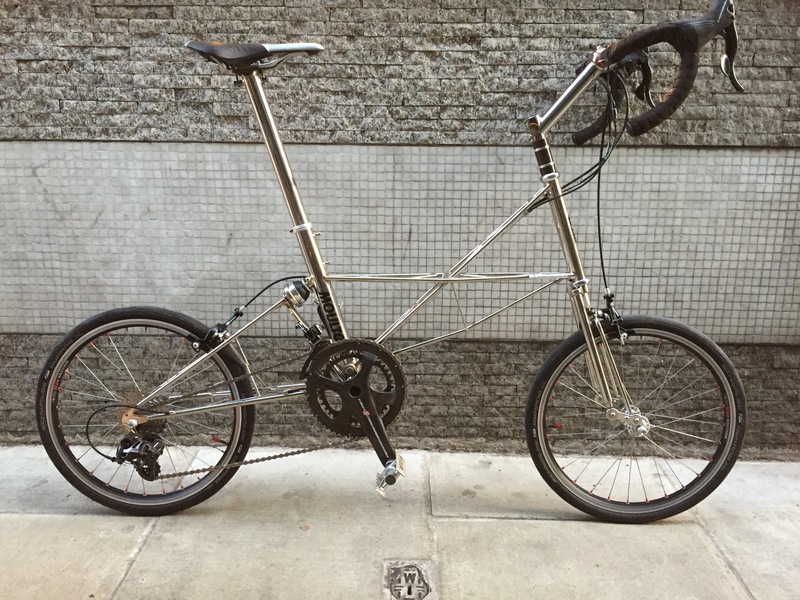 I ride a Brompton limited edition nickel, and it is wonderful. 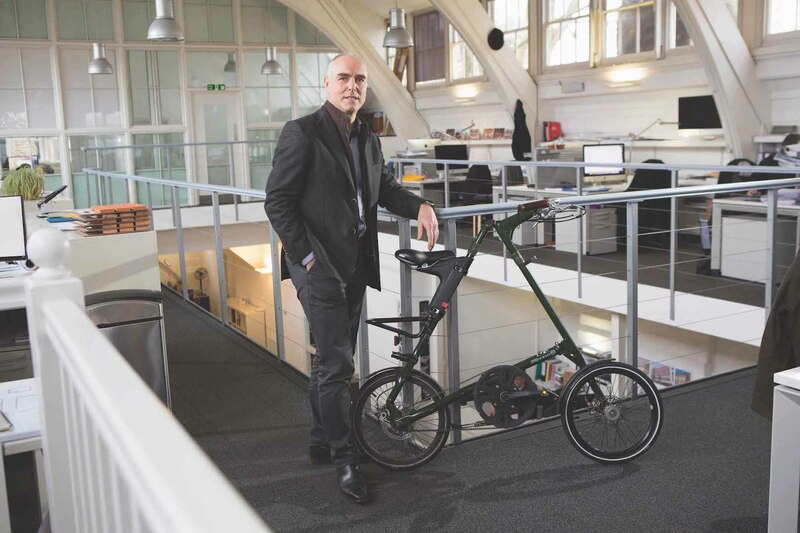 The flexibility of a fold up means I can ride anywhere and just carry the bike with me, pop it under a table, at my desk, in a café, at the pub. My bike follows me everywhere. There’s definitely a cathartic element to riding. Whether it’s a commute through quiet London streets at the crack of dawn, or a stress relief at the end of a busy day. There’s nothing like it. Not to mention saving time and money on your commute, and getting t. It’s a no brainer. Nothing beats it for me. I ride every day! I commute to work in the week come rain or shine and I’ll often go for a ride at the weekends. I love to cycle by the canal, near Hackney marshes, or by the Stoke Newington reservoirs. It’s very peaceful and you forget the busy roads and mad traffic. I’m a student at UCL. I’m just about to start my master’s year reading Natural Sciences, majoring in Cell Biology. Obviously my studies, which I like to consider unravelling the mysteries of life! I’m also passionate about sailing, which has been central to large majority of my life. Recently my family completed an Atlantic crossing to the Caribbean, now we have either the way back to look forward to, or just continue all the way around! I’ve been cycling since I was a toddler! I won’t let my Dad live down taking off my stabilisers when I was three - apparently he didn’t want the hassle of putting them back on... (I’m obviously very hard done by). Many holidays have been spent cycling, from mountain biking in the Alps in tours from the UK, to Greece and Denmark. I have the Gazelle Tour Populair, which was my 21st birthday present. 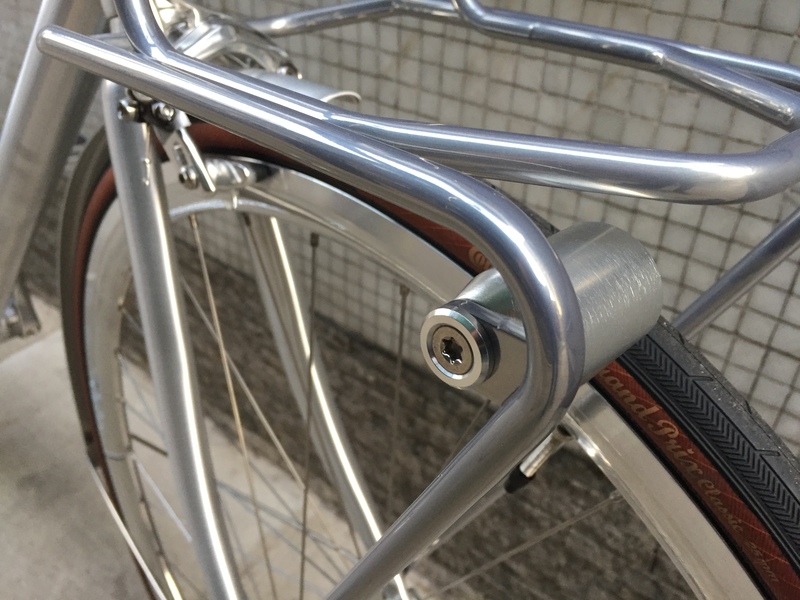 It’s a classic Dutch bike, with all the features - from dynamo to an in-built rear wheel lock, and of course the Brooks saddle. 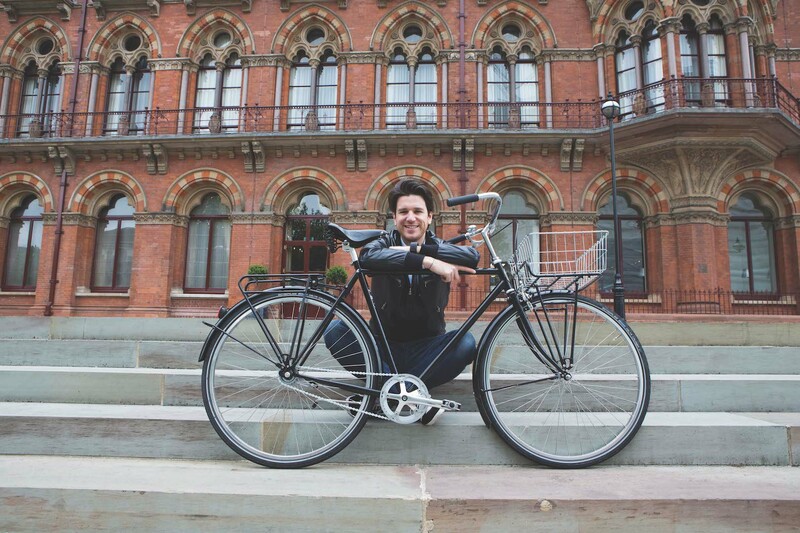 I enjoy the ease and freedom travelling around London by bicycle. 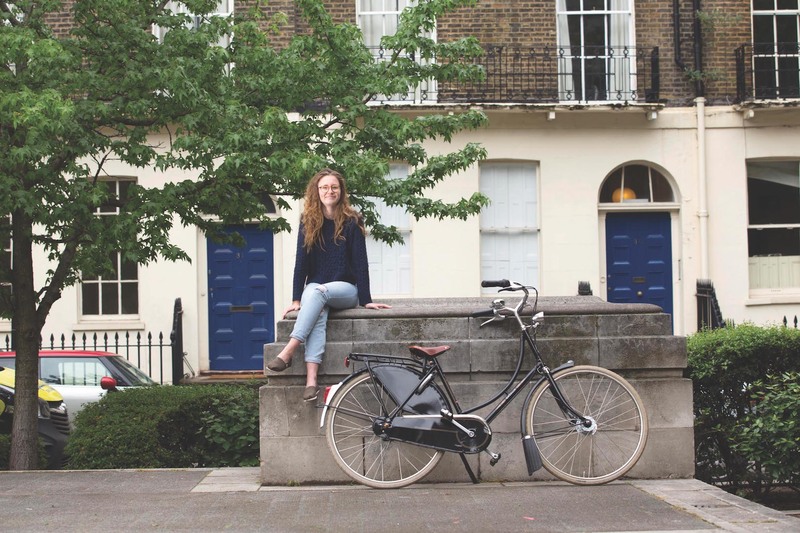 Most of the time it is quicker to cycle around London than any other means of transport. I ride almost every day, mainly to and from university. However wherever I’m off to I want to take my bike! I like to do one long cycle per week, usually at the weekends, where I’ll head from Camden down to Wandsworth, along the river on the cycle “superhighway” (a bright blue cycle lane...). Cycling around Cambridge is also great. I hope with London becoming more cycle-friendly, it will be something that Cambridge soon emulates too. Partner with PDP London, an Architectural Practice with offices in London and Hong Kong, and director with Sustainability Consultants Eight Associates. Transforming spaces and places through great design to create “Architecture that Matters”. 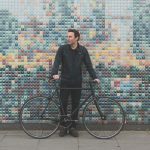 I’m a life long cycling enthusiast and like to ride everywhere, taking the opportunity to vary my route and explore new places along the way. I’ve always ridden daily to school, uni or work, and started “road riding” about 12 years ago. I ride with friends in south London, and with the property industry fundraising charity “Club Peloton”. 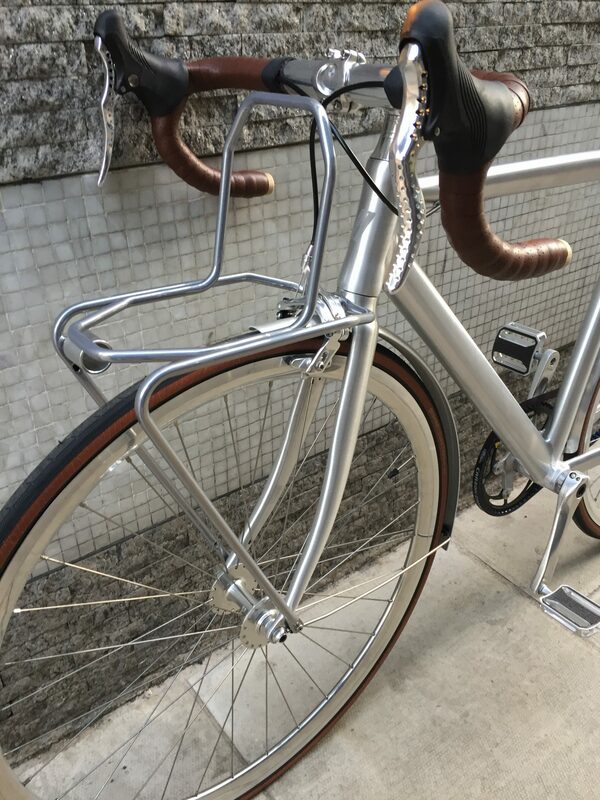 The ease and convenience of being able to zip across town, combined with the opportunity to work some exercise and mental “down time” into the day. It’s a great way to clear the mind and “reset”. I’m too restless for meditation! Pretty much every day. I commute between home in Herne Hill and the architectural practice in Chelsea, also visiting the environmental team in Southwark. Like my bike, my route’s often a big triangle! At weekends I ride a carbon road bike, and take on challenges like the 1450km “Club Peloton” Cycle to MIPIM”. This year I did the Tour of Flanders sportive and am doing the Étape. I love zipping round the West End, providing there’s not too much squeezing through traffic. Further afield, it has to be dramatic mountains or coast; Chapmans Peak Drive at dawn is hard to beat. I’m a deputy store Manager for Barbour, the classic British wax jacket manufacturer. I work in the store just off Carnaby Street, where we stock a more limited range of products called Heritage. I do love music, any kind really. I also love traveling, playing tennis, cycling and hiking. Coming from Italy I have always sat on a saddle! It’s been my main vehicle throughout my teenage years. 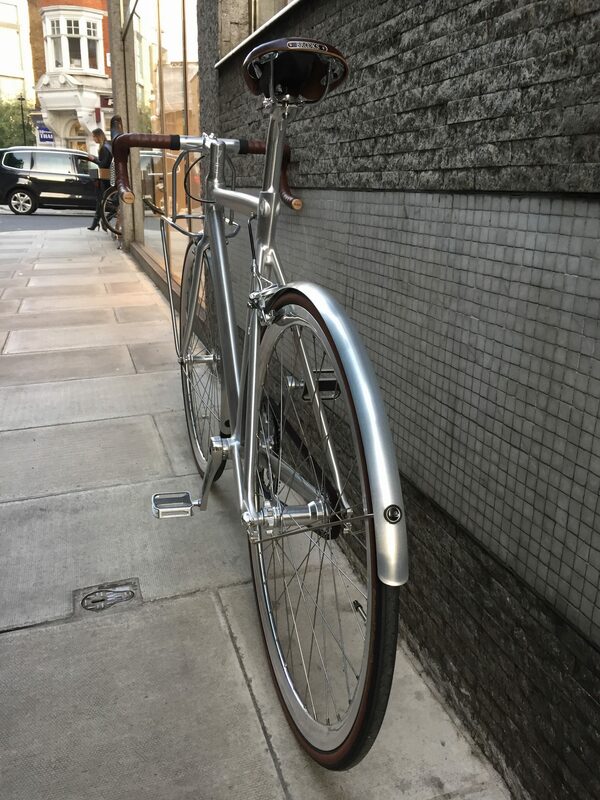 I suspended the cycling period when I got a vintage Vespa, but since I moved to London in 2013 I rediscovered the great functionality of bikes...plus it’s free to go around the city with one. I was originally interested in getting a VanMoo. 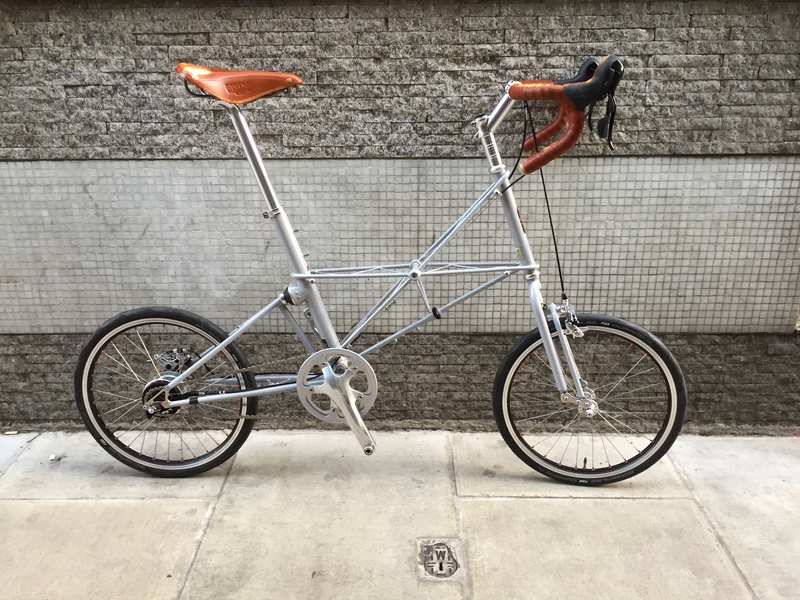 I’ve always been interested in the concept of simple Dutch-style commuting bikes, but then I visited your store in Great Portland Street and I saw a Pelago Bristol. What a beauty! One week later I had already ordered one, and it is my daily companion right now. 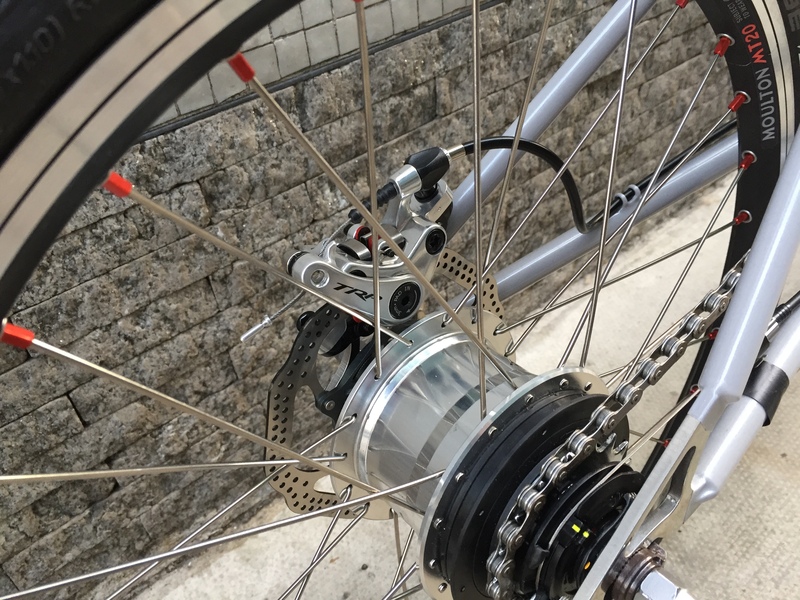 It is a black single speed, back pedal, rear brake bike. 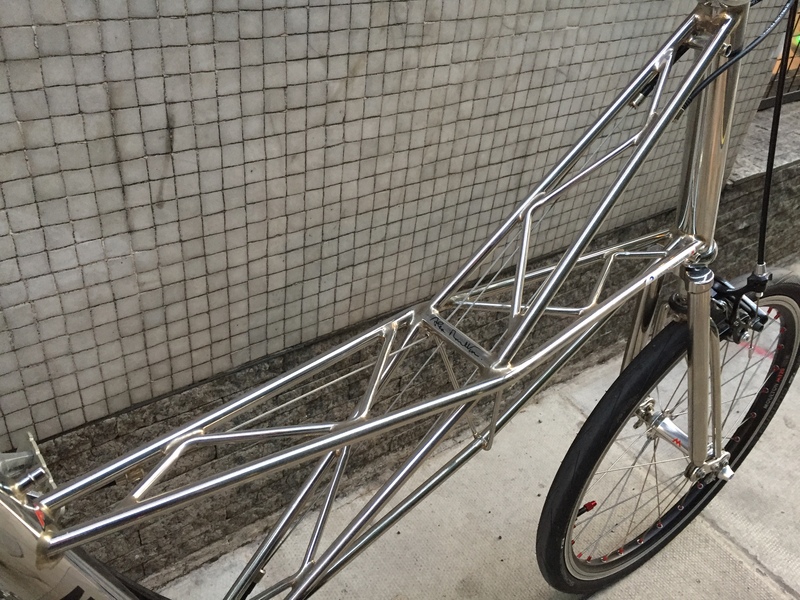 I have customised it with my black Brooks B17 Flyer, and with a front steel basket attached to the front rack. 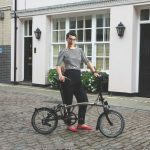 It is difficult for me to pinpoint specific reasons since I have been always in contact with bikes; it is not a rational thought but more the sense of ‘normality’. It represents freedom, a more sustainable way of moving, cheaper and also quicker travel in most cases. I do like the sense of participation you get from cycling, especially here in London where you have a proliferation of clubs, and so many commuters or bike-lovers. 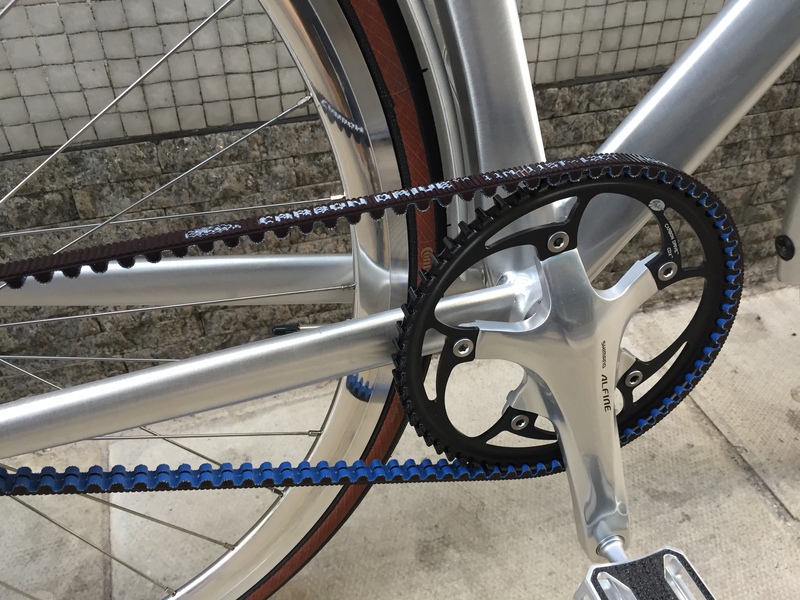 I do cycle every day with my Pelago bike. During weekends I also use it for short pleasure rides. It comes in handy for carrying my groceries back from the market. I do love riding when I am in Italy, especially the countryside or hilly- mountain places in my region, Veneto: I do this with race bikes though. 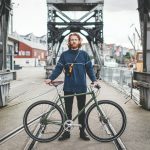 Here in the UK I don’t have a favourite destination, since I use the bike for commuting, and I haven’t had a chance yet to visit the countryside with a bike. If I have to choose one I think I can say the Regent’s Canal. It is a bit crowded, but the view is great. 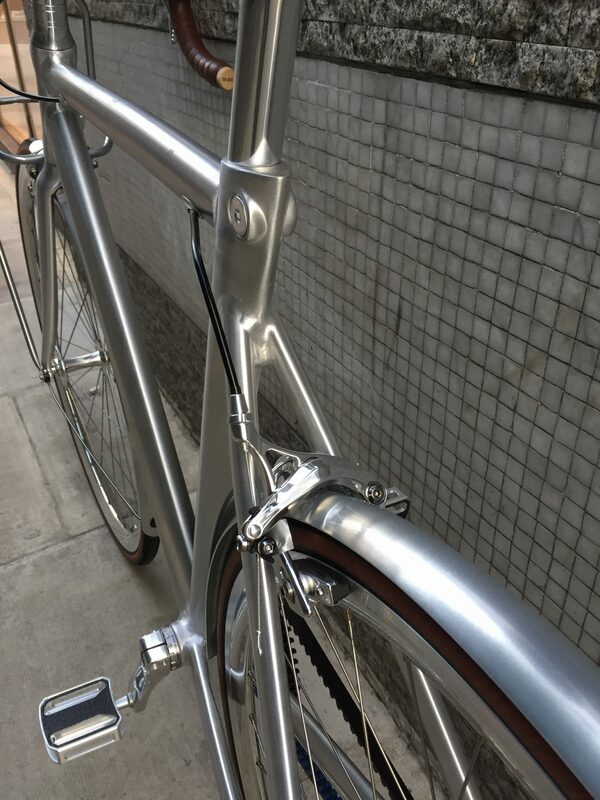 This entry was posted in Manufacturers, Bike Gallery on 9th November 2017 by Damian Sell. 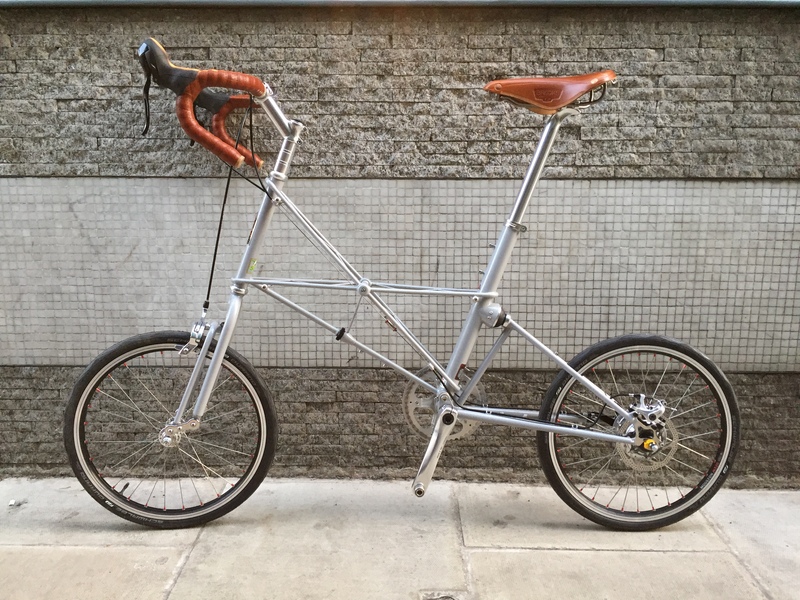 This entry was posted in Manufacturers, Bike Gallery and tagged disc moulton on 9th November 2017 by Damian Sell.